The ancient account states that this horse was buried in Jalalpur Sharif. It located outside Jhelum, Pakistan. It is stated that he died in 326 BC after the battle of Hydaspes. Another account stated that Bucephalus was buried in Phalia. It is located in Mandi Bahauddin District, Pakistan. Actually the town was named after him. Let’s find out the description of this amazing horse. This horse is very big. It also has a massive head. His brow has a large white star. The body is covered with a black coat. 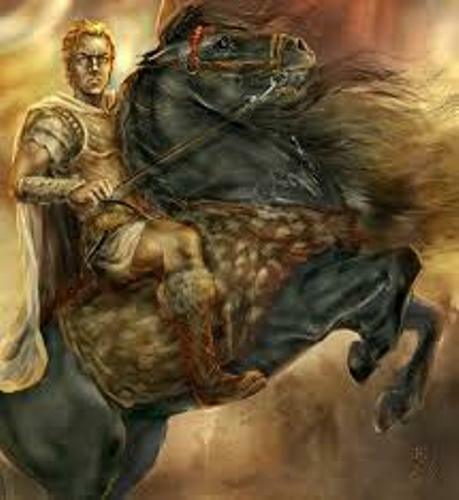 Bucephalus was from the best Thessalian strain. The report stated that he had blue eyes. We do not know whether it is true or not. The Horse was offered to King Philip II by Philonicus the Thessalian. However, the king was not interested with the horse because of no one could make it tame. Even though no one could not tame it, the son of Philip, Alexander was very interested with the horse. This 13 year old son stated to his father that he would tame the horse. If he could not do it, he would pay for it? When he got the chance, he impressed people for taming this wild horse. 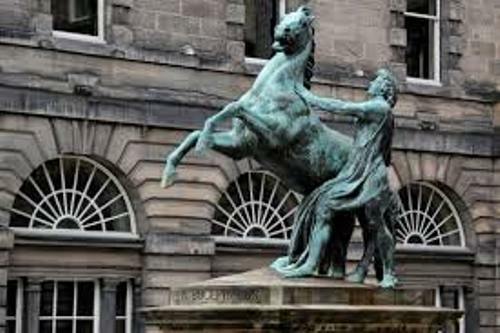 If you check out the account of Arrian, he stated that Bucephalus passed away at the age of 30 years old. The age of the horse is old enough if you compare it with the horses which live in modern era. Get facts about African animals here. 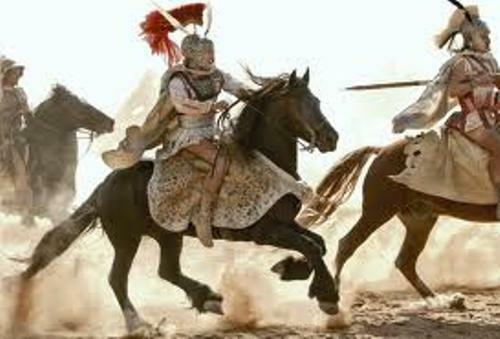 There are several sources which state that the horse died because of the injuries that it had in the battle of Hydaspes. Other accounts stated that it died because of the weariness or old age. 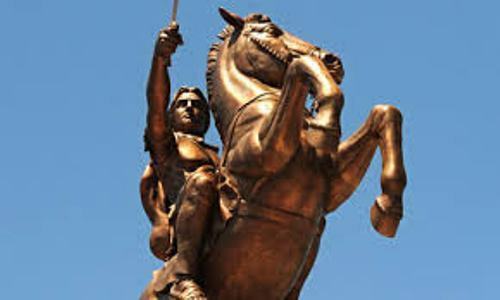 During the battle, Alexander the Great defeated King Porus. It was such as a big lost for the King to lose his wonderful horse. To honor his horse, he established a city and named it Bucephala. The story surrounding Buchephalus can be seen in various arts and literature. You can check the movie, The Black Stallion if you want to know the reference of this horse. 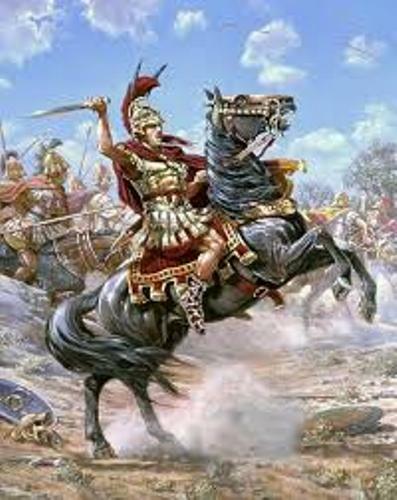 Are you interested reading facts about Alexander the Great’s Horse?